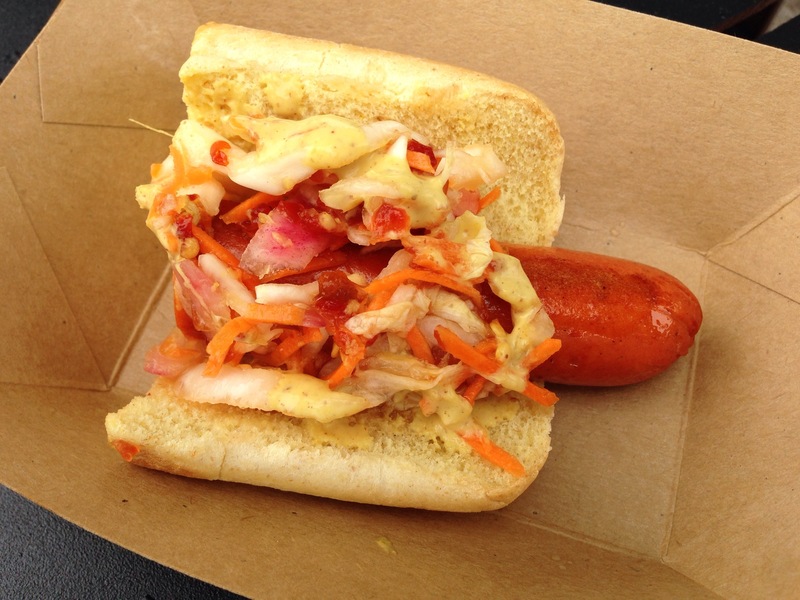 Food & Wine ’15 Menu “Recon”: South Korea | It's "All in WDW"
I really miss my Kimchi Dog. 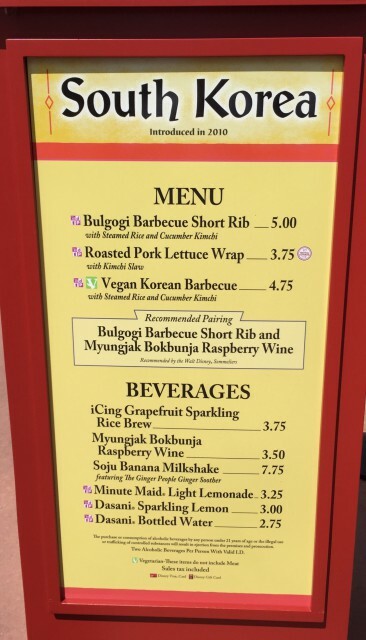 Yes, I know that it’s being served at The Outpost in 2015, but, I’m sorry, South Korea. You should have held onto it. 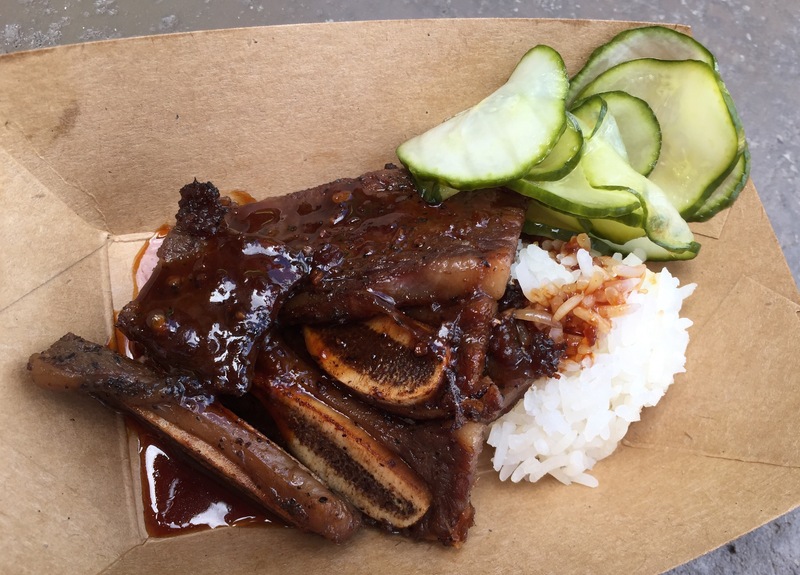 I’m afraid your Bulgogi Barbecue Short Rib didn’t do it for us this year. Call it “Just OK”!